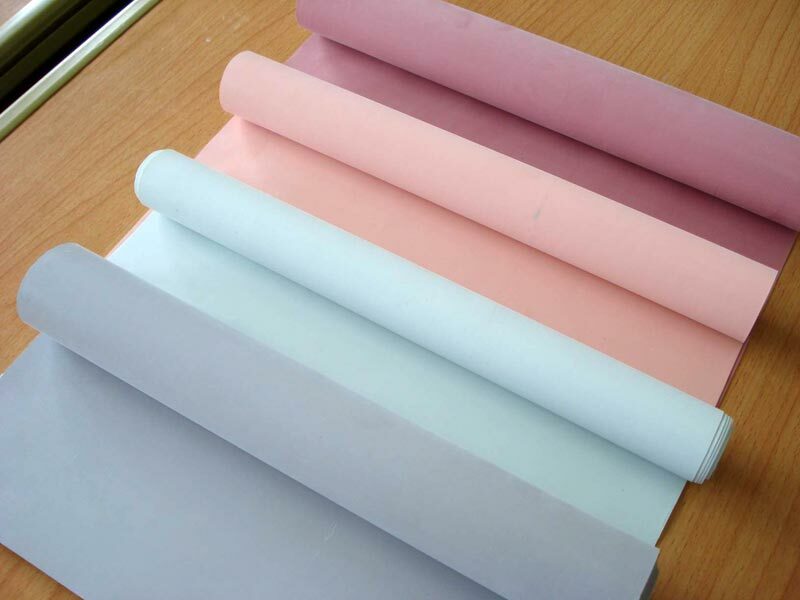 We offer Silicone Rubber Coated Fabric to the clients. 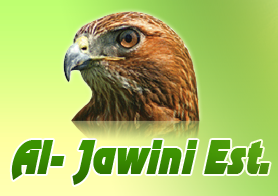 We use elastomer as dispersion and other forms for coating of glass cloth. 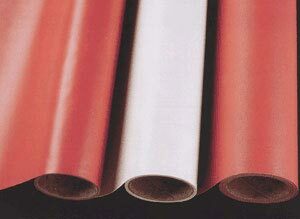 Silicone Rubber Coated Fabric is not coated to the same generally accepted specifications as PTFE coated materials. Besides, we offer an almost infinite range of the fabric. 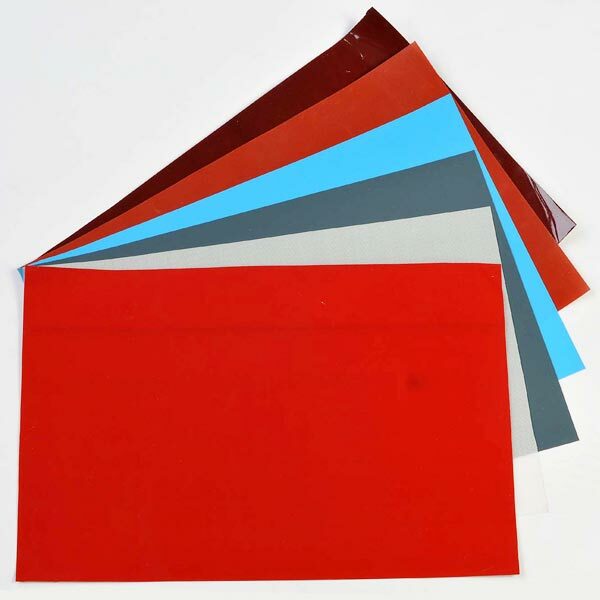 We offer Silicone Rubber Coated Fabric of the thickness varying from 0.17 mm to 1.00 mm. FDA clearance for food processing and handling (some grades). Silicone rubber is best known generally as a one-part RTV sealant (particularly in bathrooms), and as tubing on the bags in which increasing numbers of liquids are packed. Another well-known use is as the two part RTV adhesive for the protective tiles on the space shuttle. Silicones are also used in many other forms, particularly as oils and greases. 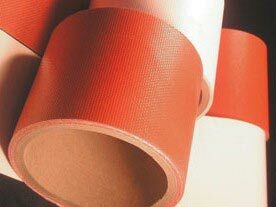 The adhesive coating on Our Principle's products are high temperature adhesive tapes is a silicone.